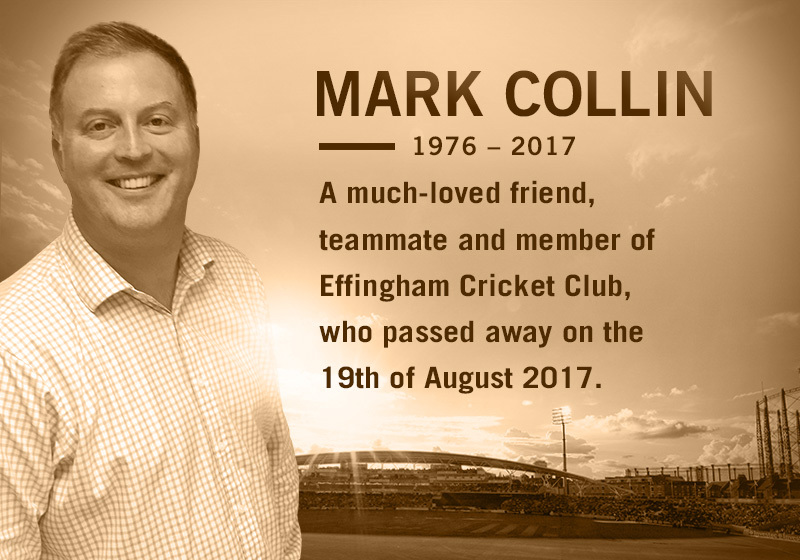 Mark Collin T20 Memorial Event | Effingham Cricket Club. 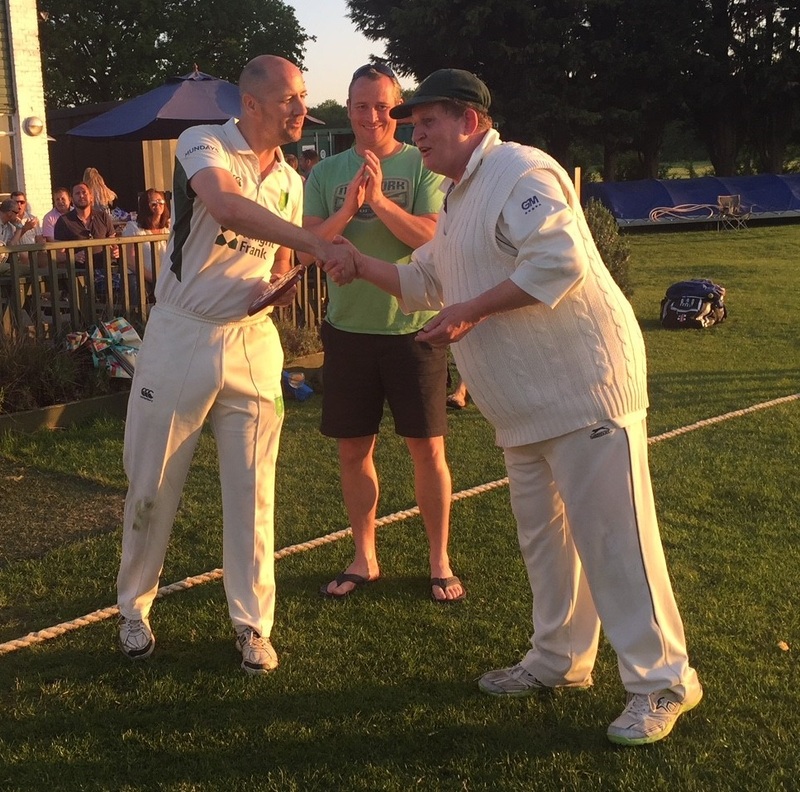 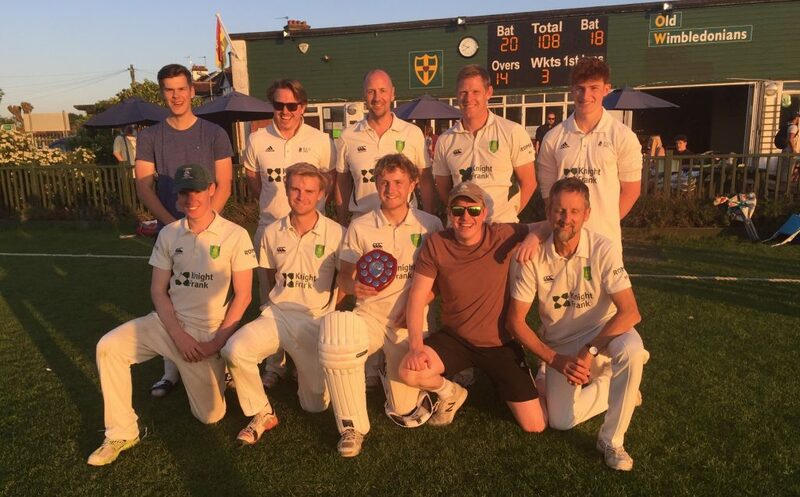 The bank holiday weekend saw Old Wimbledonians host the inaugural Mark Collin T20 memorial tournament featuring his three former clubs, OW’s, Epsom and Effingham. 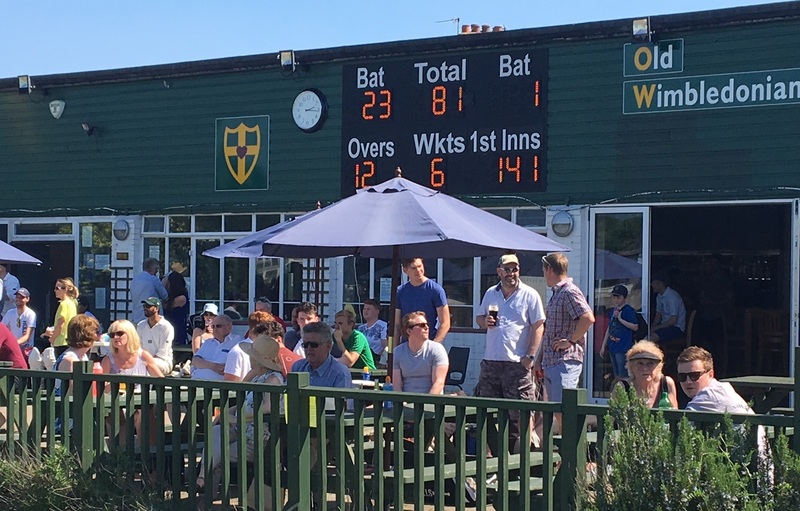 Well over 100 people came to support and pay tribute to Mark, with amazing weather and a lunch served in between three competitive matches which saw Effingham run out winners, no mean feat against two Surrey Championship clubs. 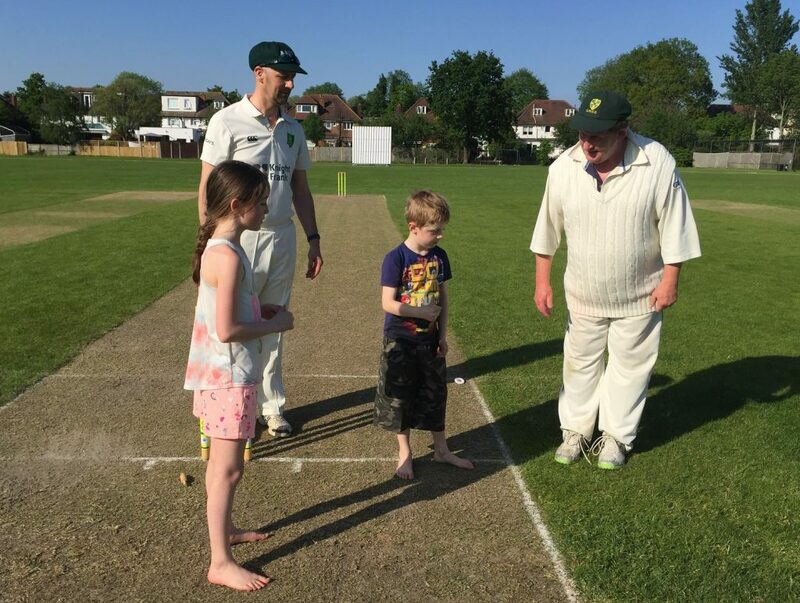 Alex Cooper captured in fine form on this Simon Fuller video.